Thanks for visiting Altar Ego Weddings! 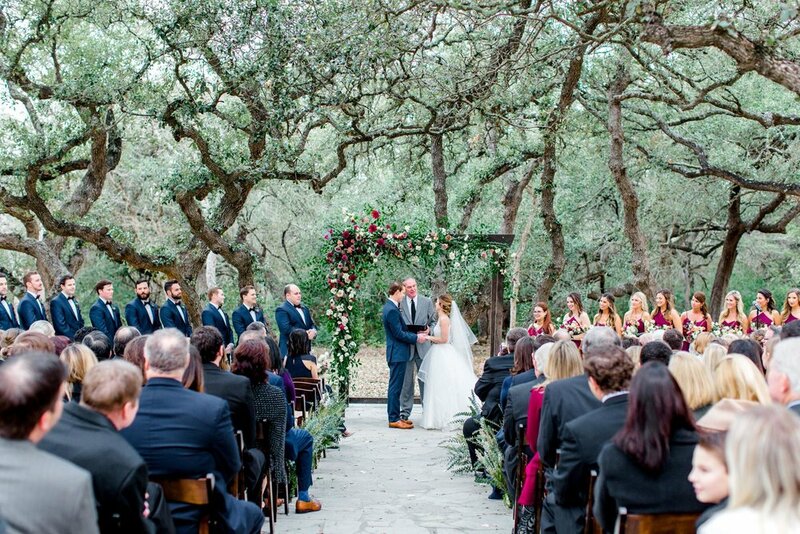 We plan and coordinate weddings in Austin and the Texas Hill Country! Our goal is to take the stress out of your wedding planning process! Let us use our experience and expertise to make your wedding day the best it can possibly be. All you have to do on your wedding day is look beautiful and marry the love of your life! Altar Ego Weddings is proud to be a Wedding Wire Couple's Choice award-winner since the award was created!